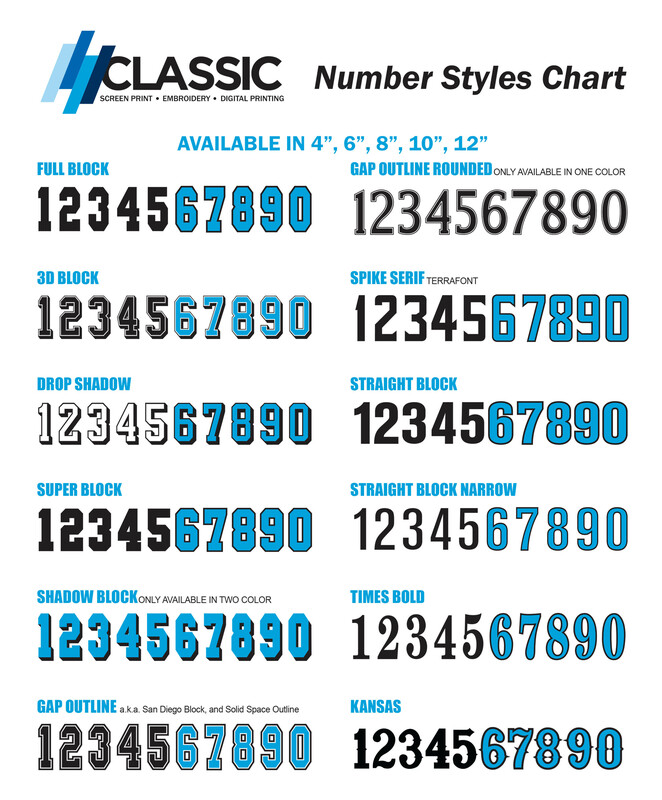 Classic Screen Print specializes in contract screen printing, embroidery, direct-to-garment printing and specialty decoration techniques. From start to finish, our expert staff, professional graphic artists and experienced printers will ensure your order is completed to your satisfaction. We hope you enjoy looking around our site and look forward to working with you soon! The foundation on which our business is built. We make it a priority to stay on the cutting-edge of technological development and continue to diversify our equipment year after year. Our highly trained staff can handle complex work under any deadline. 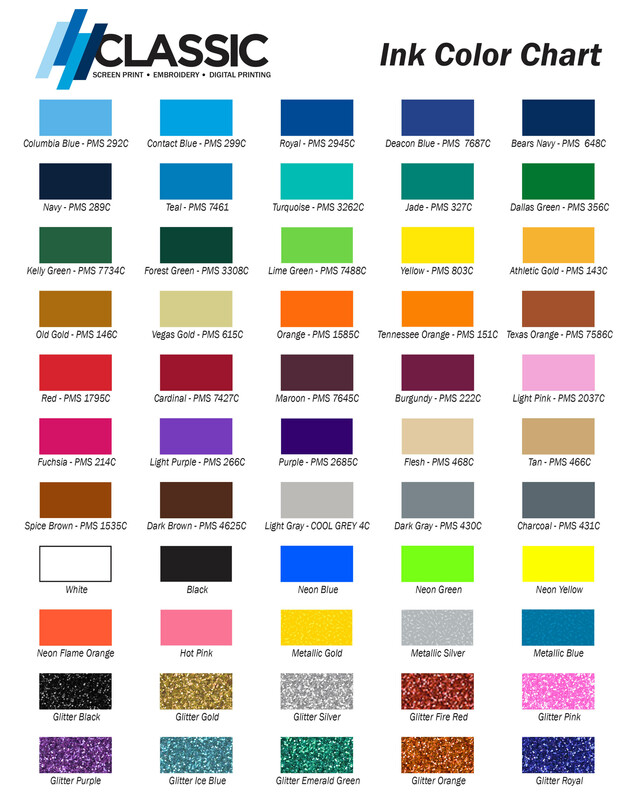 Click here to see all of our screen printing services! The perfect way to add a professional touch. Our Barudan equipment can handle any size job. 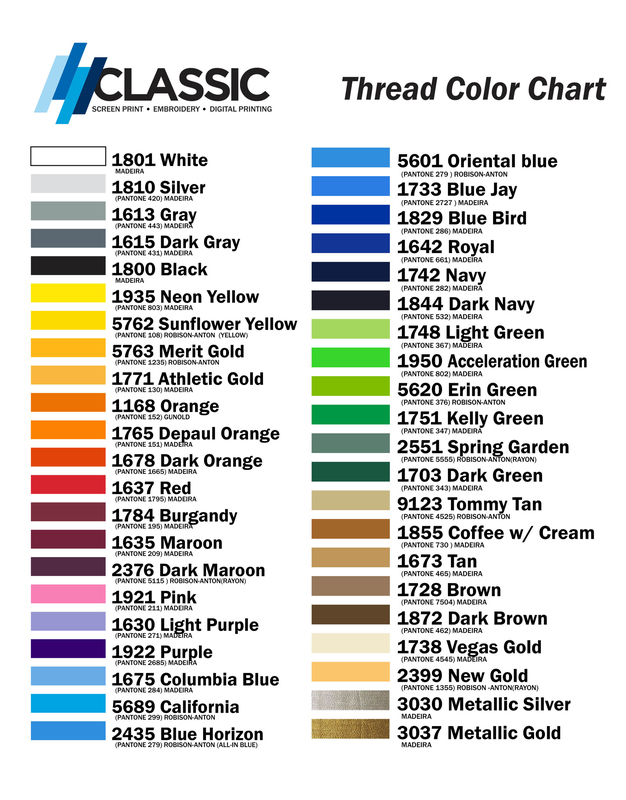 Our most common embroidered products are caps, jackets, shirts, bags, polos, luggage and beach towels. Contact us today with your questions! 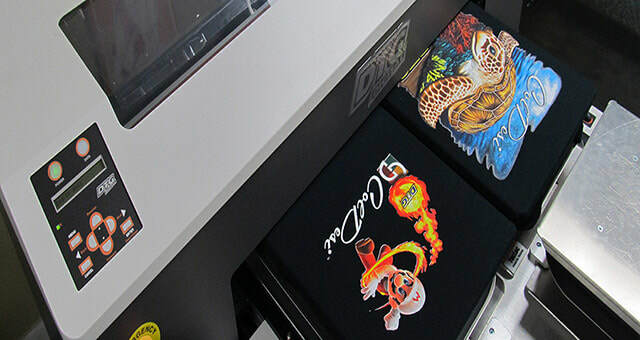 Direct-to-garment (DTG) allows you to put even the most detailed designs or images on your apparel. Utilizing a special water-based ink, the DTG process directly transfuses our ink to your garment for an incredibly soft hand and high-end look. We are proud to offer multiple professional graphic artists waiting to assist you. Whether you already have a design or just a few broad ideas, our artists will make sure you are satisfied.